1. VBEX will be officially launched on October 26, 2018, so stay tuned! 3, add VBEX official customer service micro-signal: c18127905517, and enter the official welfare group, unlock more investment information! Warm reminder, digital assets are innovative investment products with high price fluctuations and high investment risks. Before investing, you are expected to fully understand digital assets, rationally judge investment ability, and make investment decisions prudently. Since its inception, VBEX has been committed to building the world's first digital asset trading platform for equity certification. We will screen out more value-based digital assets through professional technology and all-round operations, provide liquidity for equity-based certificates, promote the process of pass-through of traditional assets, and create a VBEX ecosystem for investment, trading, and Projects and communities have become more just and transparent. After that, we will continue to provide you with better products and better service! 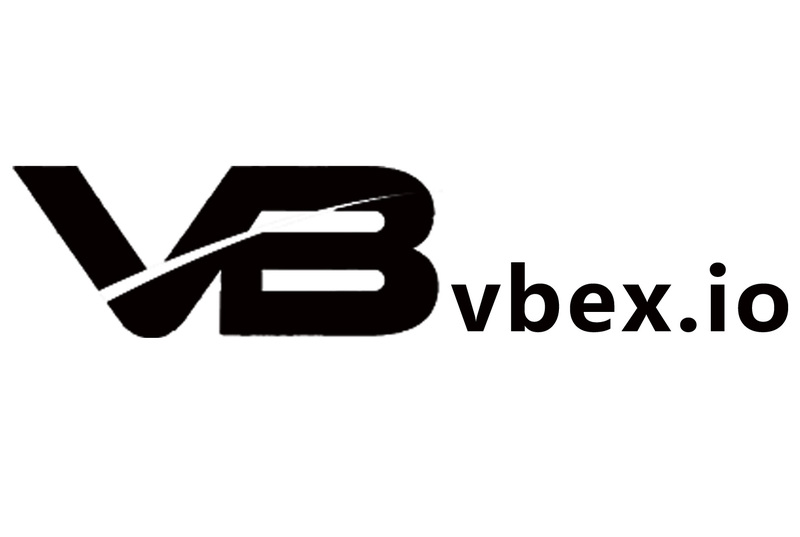 Thank you for your support of VBEX!